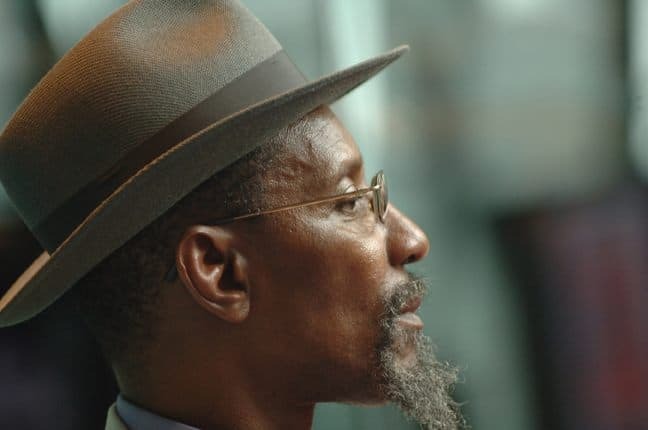 Join us for an electric night of spoken word from the legendary Linton Kwesi Johnson along with Tim Wells and Janine Booth with music from folk three piece Peg Powler. Linton Kwesi Johnson (aka LKJ, born 24 August 1952) is a UK-based Jamaican-British dub poet. In 2002 he became the second living poet, and the only black poet, to be published in the Penguin Modern Classics series. His performance poetry involves the recitation of his own verse in Jamaican Patois over dub-reggae, usually written in collaboration with renowned British reggae producer/artist Dennis Bovell. Johnson’s middle name, “Kwesi”, is a Ghanaian name that is given to boys who, like Johnson, are born on a Sunday.